If you have suffered the tragic loss of a loved one due to an accident in Florida, you are probably dealing with a lot of painful decisions, including funeral planning. 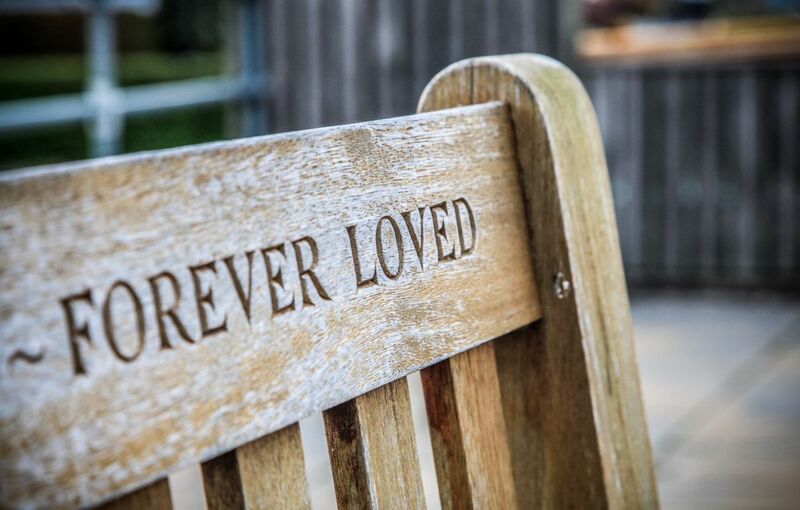 When planning a funeral there are a number of things that need to be taken into consideration, including the costs. A Florida wrongful death claim can help to address some of the costs involved in planning a funeral. It can also help to hold the negligent party responsible for their actions. Unfortunately, payment for a funeral is generally expected at the time of the funeral. On average a family can expect to spend around $8,000. This financial burden, however, may be recovered through a Florida wrongful death claim if your loved one’s accident was the result of the negligence of someone else. Managing expenses can be done through creating a funeral plan. This is a step-by-step plan to manage some of the costs that will be associated with planning a funeral. There are a number of convenient and easy-to-use online funeral planners. Many funeral homes offer these services for free and with no obligation. Each of these items has separate costs that must be considered when planning a funeral. However a number of options may be available to help alleviate some of the financial burden. Recent statistics from the National Funeral Directors Association indicate that while the average cost of a funeral is nearly $8,000, adding on the cemetery costs it can end up costing more than $9,000. The average cemetery costs are approximately $1,500 to $2,500. There may be additional costs related to the funeral or memorial service, which also must be considered. Adding in all of these factors you may be looking at a funeral in costing more than $10,000. Of course, there are options with the casket, burial vault and some of the other merchandise that doesn’t have to be expensive. The cost of these items will depend on the quality. More than anything, it’s important to understand that the significance of a funeral has less to do with costs than it does with planning. You can plan for a less expensive but meaningful funeral for your loved one that works with your budget. If all of this isn’t enough, then in addition you may be dealing with a wrongful death claim. A wrongful death attorney understands the trauma you are going through and that you need the assistance of someone who is experienced and knowledgeable. The last thing you may be thinking about is filing the paperwork for your wrongful death claim, speaking with the insurance companies or dealing with the collection of evidence. An attorney can relieve such burdens.